Volvo has gone to unique lengths at this year’s Los Angeles Auto Show to demonstrate how tech-savvy it is. There are no cars on display at the automaker’s stand — just multicolored couches and cardboard delivery boxes hinting at its partnerships with Alphabet Inc.’s Google and Amazon Inc. But when it comes to the future of the auto industry, CEO Hakan Samuelsson sounds relatively old-fashioned. 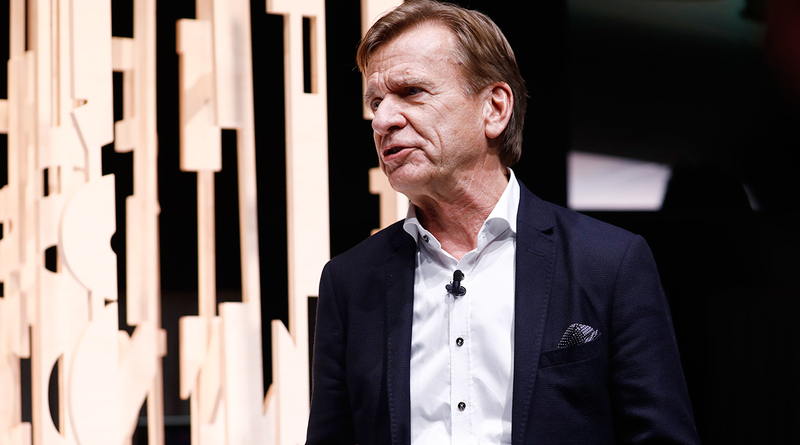 He’s betting Volvo will make more money selling connected, autonomous cars to consumers and robo-taxi fleets, rather than taking a cut of the higher margin business of selling data-driven services inside the vehicle.